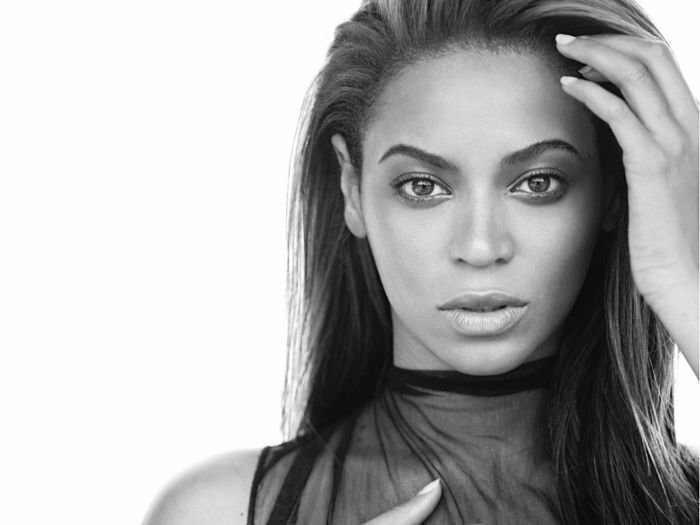 Last week Beyonce launched a new album on iTunes, there was no press release about the album, no promotion of it, and the first people heard about the album, which is simply titled Beyonce, was when it appeared on iTunes. Apple has now announced that the new Beyonce album has broken iTunes store records and sold a massive 828,773 copies in just three days. They also announced that the Beyonce album also broke the first week album sales record for the US with sales of 617,213, and it also grabbed the number one spot in 104 countries.